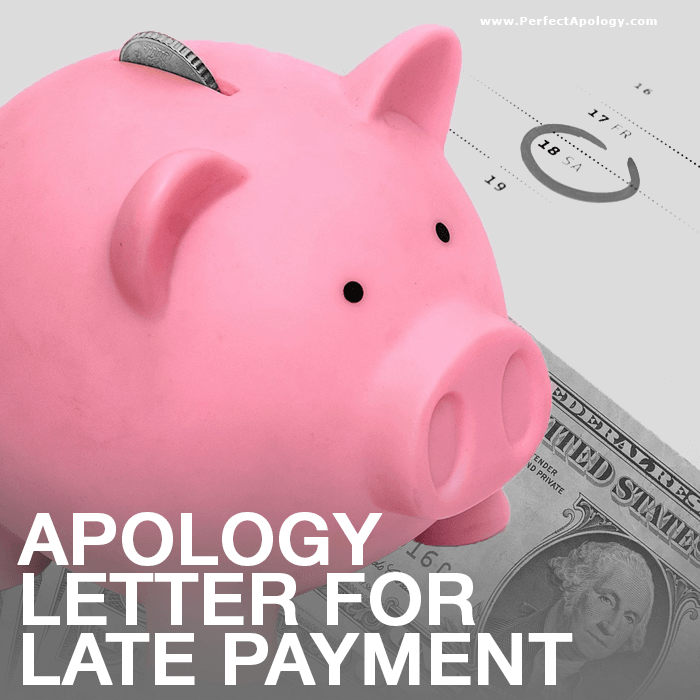 Writing an apology letter for making a late payment is common in both our business and personal lives. Sometimes we completely forget about needing to make a payment. Sometimes we think we've already paid the bill, and sometimes we just don't have the funds when we need them. It happens to all of us at some point. There are dozens of reasons for making a late payment. Some are beyond our control while others are clearly our fault. Regardless, apologizing for it shows that you are taking responsibility and understand that you didn't fulfill your part of the agreement. Obviously, some late payments are much more serious than others and can have ongoing financial implications or even land you in legal trouble. If that's the case take care of the situation quickly, consult a lawyer when necessary, and reach out to the offended party and attempt to resolve the issue. Having said that, for most of us a late payment doesn't likely fall into this category and may just result in an interest payment and embarrassment. With that in mind, the guidance we provide below in our sample apology letter for a late payment is appropriate to use it as a framework for crafting your own letter. Use the sample letter and notes to help you tailor your apology. If you have a friendly relationship and are on a first name basis it can be appropriate to use their first name. However, it can signal that you aren't taking the late payment seriously. If you want to emphasize how sorry you are and how seriously take the situation, it's better to address them formally as Mr. or Ms. even when it's a personal relationship. 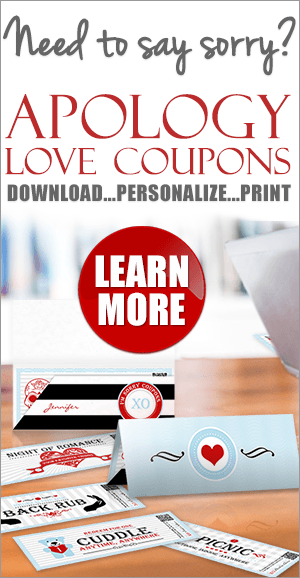 It creates a separation between your personal relationship and your business agreement. Start with a general term for the infraction along with specifics e.g. date due, the amount etc.. Please accept our sincere apology for the late payment. We were clearly aware that our payment of [payment amount] was due on [date] and that we did not remit the funds on time. There is no legitimate excuse we can offer and are conscious of the fact that whatever caused the delay at our end is not your responsibility or problem. Acknowledge the hurt, damage done and implications of not paying on time. We appreciate the inconvenience this must have caused you and your organization. We understand the implications of expecting funds on a specific day and how disruptive it can be to cash flow and business operations when those funds are not received. We take full responsibility. Our payment was late, we did not fulfill our obligation, and that is completely unacceptable. We want to let you know why this happened. [provide reason]. We are not trying to make excuses, we are clearly at fault but felt it important to be above board in order to regain your trust. We promise you that this will never happen again and have taken all the necessary steps to ensure that it doesn't. It's very important that you continue to trust that we will make all future payments as per our agreement. We let ourselves down, and more importantly, we let you down and deeply regret it. Please find enclosed our payment of [payment amount]. We understand that the amount is less any interest charges that we may have accrued. If there are any additional costs or interest caused by our our late payment, please advise us and we will courrier you a check immediately. Finally if there is anything else that we can do to regain your trust or help heal our relationship, please let us know. By including a breakdown of what needs to be included in an effective business apology letter for a late payment, it will be easier to craft your own. Use the 'Notes' as a guide, while and replace the specifics with your own situation. The order of ingredients and statements is not important so write your letter in the manner that feels most comfortable for you. What is important however is that you include all of the ingredients (as appropriate) and that the recipient understands that you sincerely regret what happened, took responsibility and apologized.